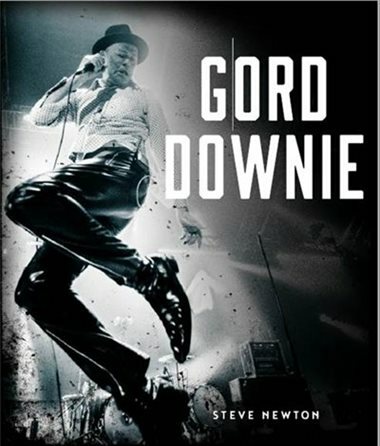 My coffee-table book on Gord Downie comes out on Tuesday, but one lucky person will get by without having to pay the suggested list price. I’m doing a contest, with the prize being a copy signed by yours truly. I could even inscribe “in Gord we trust” on it if the winner wants that. It’s a trick question, of course, because every Hip fan has their own fave tune. But whoever makes the best argument for their chosen song being tops in 50 words or less gets the prize. 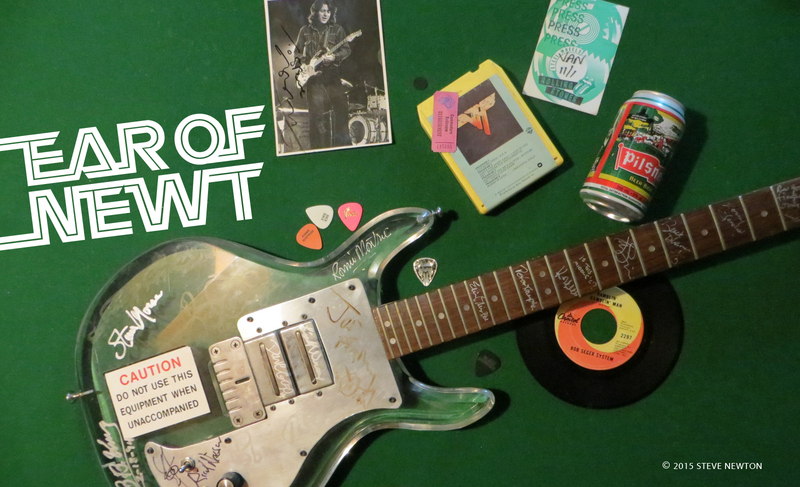 I’m gonna be the judge, though, and I’ve got my own favourite all-time Hip song, which I’ve written about previously on this blog. So get searching, ’cause that old saying “great minds think kinda the same” could just work in your favour. 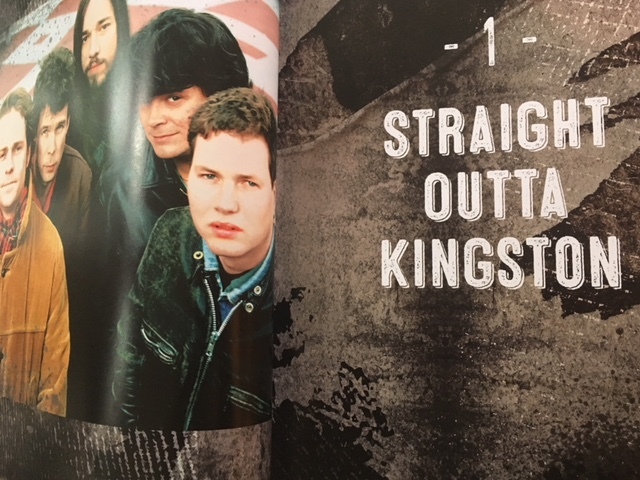 And here’s a final hint: the best-ever Tragically Hip song is not included on the best-ever Tragically Hip album (according to me). Now that I’ve got you thoroughly confused, good luck winning the contest. Deadline to enter is Friday, February 9, and I’ll decide the winner a few days later, when I get around to it. Post your entry in the comments section below. And for those who hate contests and just want to order the book and get it over with, visit the Chapters/Indigo website. Or you could come to the book launch and signing this Tuesday (February 6) at Indigo Books at Granville & Broadway in Vancouver. 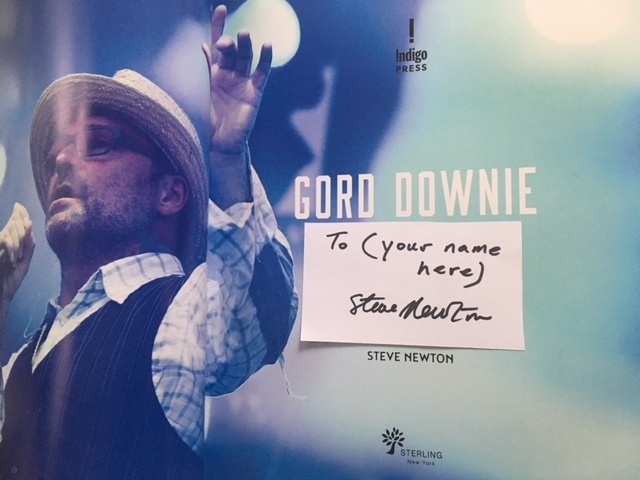 Hi Steve, I believe ur fave song of Gord’s is “Nautical Disaster, which is quite poignant!! However, this song is poignant to me “Fiddler’s Green”, which is of personal loss & that resonated to my personal loss in 1995 on Valentine’s Day & how I lost my light & bearings, when my Mom(BFF) died from sepsis, while awaiting a heart by-pass, due to hospital cutbacks. She was only 62!! He was one of a kind & reminds me of my mother’s traits: selfless, geuine, down to earth, humble & philanthropic. GOD Bless!……continued health & success with your book launch! Anita: you’re the winner! please email me at steve@earofnewt.com with your mailing address. Congrats! I had this dream where I relished the fray….and the screaming filled my head all day….